One of the most attractive trees in terms of foliage and growth habit is the Ginkgo. Brilliant autumn tones and foliage that is unique. They grow well in full sun to part shade and with some dwarf varieties now available for sale you can also grow them in containers. 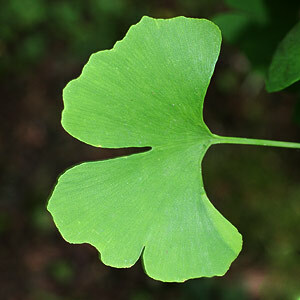 The Gingko tree (sometimes spelt ginkgo) is an ancient species, the ginkgo tree leaf looking very much like a fern. 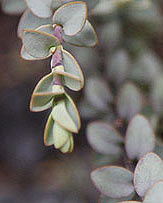 The foliage on all is of a similar shape, however variegated and yellow foliage forms are available. Some Ginkgo species will grow to be large trees while other species and cultivars are smaller growing and even suitable for growing in containers. These are a long lived tree and when planted in the right position will provide a feature in the garden rivaled by by few ornamental trees. 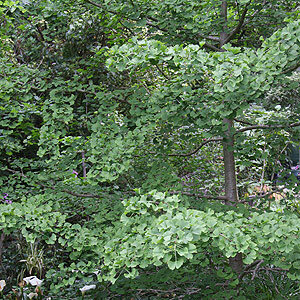 Ginkgo biloba 'Mariken' is a Dwarf species reaching about 1m. 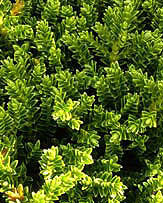 Ginkgo biloba 'Fastigiata' has a tall columnar habit. Cultivars with variegated foliage including 'Variegata' . The rare 'California Sunset' cultivar that requires a little shade to perform at its best. 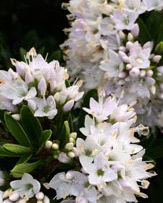 They are a tough hardy tree, they grow well in urban environments and will cope with dry conditions once established. The buttery yellow autumn foliage is attractive from afar , and the wonderful green foliage is simply fascinating close up. Ginkgo trees are long lived, suffer few diseases and do not sucker. Many of the smaller growing varieties are best suited to containers for many years due to the slow growing nature of the ginkgo tree. 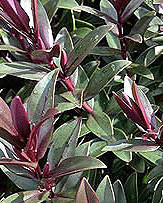 Or just grow them for the wonderful foliage (pictured right). A humus rich, moist but well drained soil is requires. When planting a ginkgo tree look for an open position if you wish to make the most of the structure of a well formed tree. Prepare soil well by digging over and amending well before plantings. Water the tree in the pot for a few days before planting before planting. Stake the young tree to ensure an upright habit. Water in well with a liquid seaweed fertilizer to promote root growth. Mulch around the tree to maintain a cool root run and retain moisture. Fertilizer is not generally required for Ginkgo trees, however a general purpose 'slow release' tree fertilizer may be used in the first years to improve what is a slow growth rate. Annwell Lane Smisby nr. Ashby de la Zouch Derbyshire LE65 2TAOwner: Robert and Suzy Vernon. Specialist mail order and retail nursery that grow and sell a huge variety of rare and unusual trees, shrubs, grasses, and herbaceous!